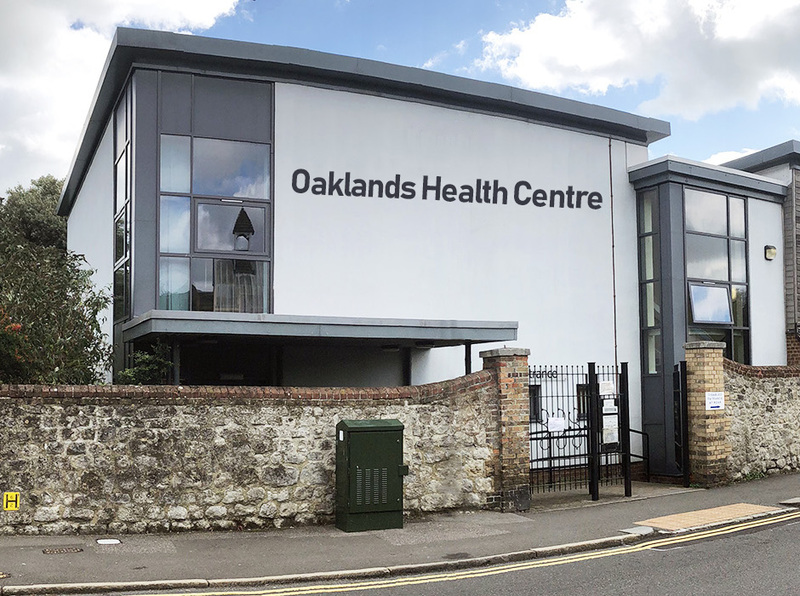 Oaklands Health Centre is a large GP practice serving Hythe and the surrounding area. We are housed in a purpose built medical centre and have a clinical team consisting of 5 GPs, 3 Nurse practitioners, 3 Practice Nurse, 3 Health Care Assistants and 1 Phlebotomist. Parking is available at the rear of the surgery for two disabled badge holders at a time as well as off-street parking on nearby roads. We have invested considerable time in updating our online services and clinical systems to make interactions with the surgery quicker and easier for you. These online services include booking of appointments, online consultations with the clinical team, repeat prescription requests and electronic prescriptions sent to your nominated pharmacy. We encourage our patients to register with these services as it is far more convenient and saves time compared to traditional methods of phoning or visiting the surgery. Feel free to explore our website to familiarise yourselves with our services. The menu bar at the top has detailed information about our GP services including latest news, staff and contact details. We hope you find all the information helpful - please feedback to us if you have any suggestions on improving our website. Oaklands Health Centre has been accredited as being suitable for the training of Foundation Year 2 (FY2) doctors by NHS Health Education Kent Surrey and Sussex. These Qualifed doctors are gaining experience of General Practice before finalising their career specialty pathway. These doctors will have slightly longer consultation times. This means the practice and doctors have acheived a number of standards which have been assessed by Health Education England working across Kent, surrey and Sussex acting on behalf of the General Medical Council (GMC). If you prefer to see one of our regular GPs and not see an FY2 please let the reception/admin staff know. Sometimes other doctors and NHS professionals are trained and supported in the practice: this may include student nurses, pharmacists or physicians associates as well as doctors who are training to be GPs. We hope that you will support us with this trainign of our NHS colleagues.